Posts on our bed and breakfast accommodation blog about Pilgrim Street, Newcastle upon Tyne, NE1. 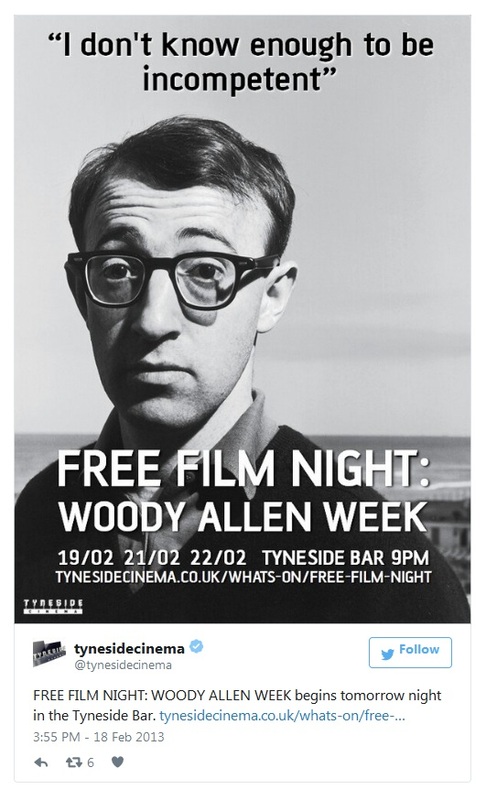 If you are staying at our bed and breakfast accommodation this week then you may be interested in the free films being shown at The Tyneside Cinema on Pilgrim Street, Newcastle upon Tyne, NE1 6QG. If you are looking for hotel accommodation for your visit to The Tyneside Cinema on Pilgrim Street, Newcastle upon Tyne our bed and breakfast availability can be found here book online. The closest Metro station to the cinema is Monument station – 20 minutes journey time to/from our guest house accommodation. 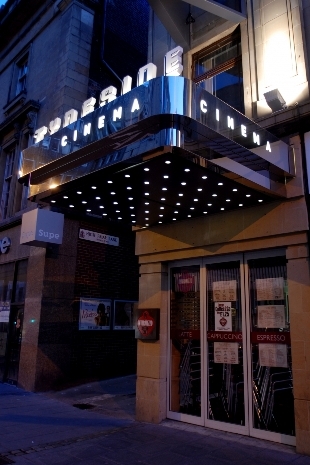 The Tyneside Cinema on Pilgrim Street, Newcastle upon Tyne, NE1 6QG is a Grade II-listed building in Newcastle upon Tyne City Centre. 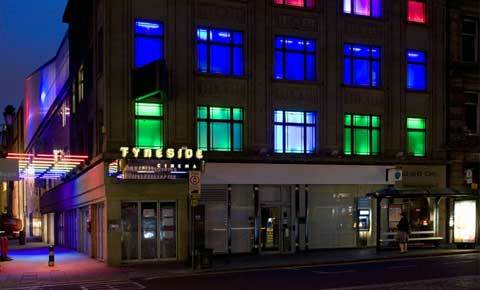 The Tyneside Cinema is an independent cinema with four screens specialising in screening independent and world cinema. They also have two bars and a popular coffee shop as well as displays of heritage items and contemporary artworks. 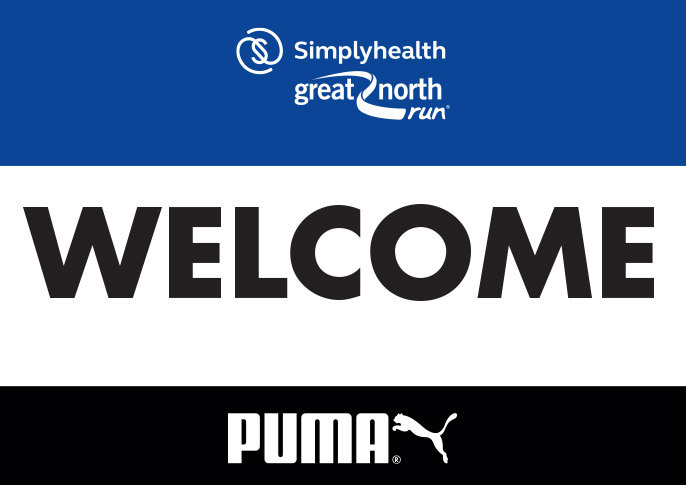 Using the voucher below you can obtain 10% off drinks and snacks purchased at the cinema (excludes the Tyneside Coffee Rooms and the Intermezzo Coffee Bar). If you are looking for hotel accommodation for your visit to The Tyneside Cinema on Pilgrim Street, Newcastle upon Tyne, NE1 6QG our bed and breakfast price and availability can be found here: book online. Room information including photographs can be found on the bedrooms page of our website.